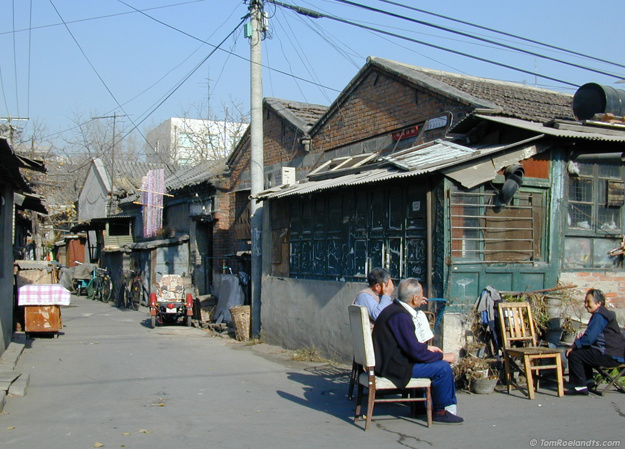 In between the big boulevards are the hutongs, ancient narrow alleys. The atmosphere is very friendly there, and the people will also start a conversation with you without trying to sell you something. This can be quite a relief after a few visits to some of the classical tourist attractions. This is photo 6 of 12 from the China series.